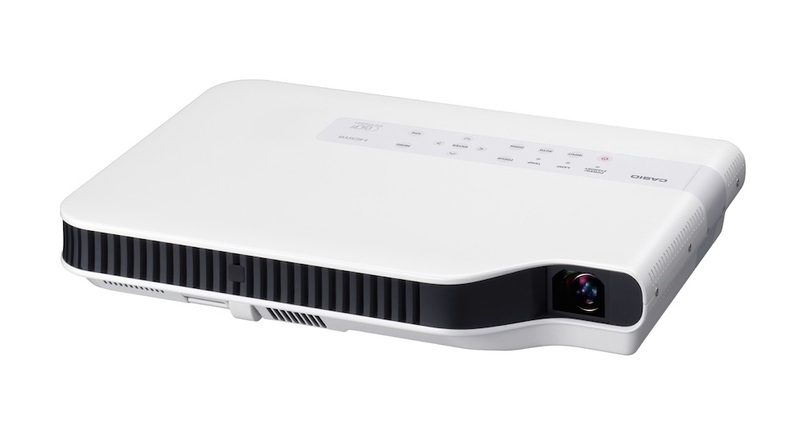 Advanced Connections specialise in projectors, constantly reviewing the market to provide cutting-edge and impartial guidance, ensuring the best option for your specific needs. Advanced Connections ensure competitive prices by keeping a keen eye on the best deals currently available. Providing greatest value for your budget whichever end of the scale that might be – entry level, to top of the range – LCD, laser or lampless. 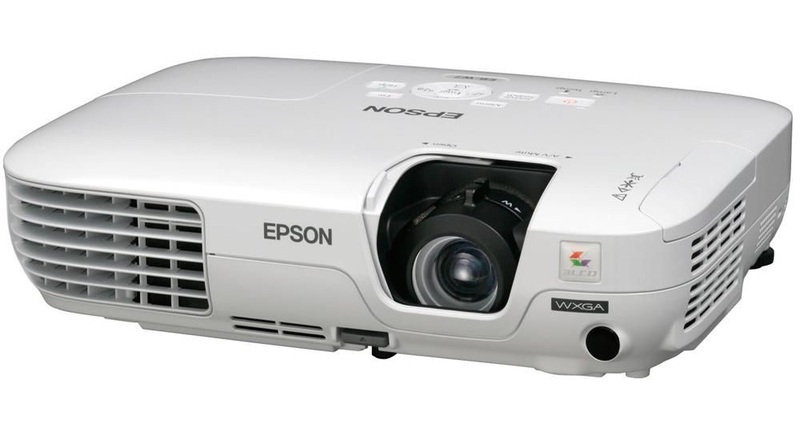 Advanced Connections are a market leader in the supply and installation of major brands, including: Hitachi, Epson, Benq, NEC and Casio. 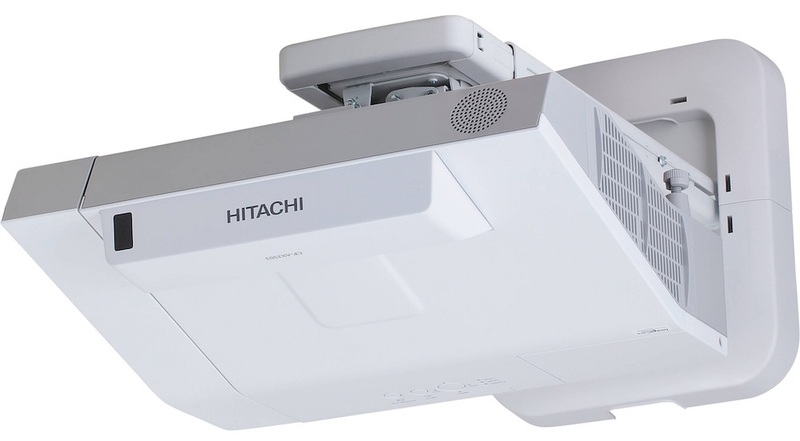 "I have used Advanced Connections for 5 years; they have installed all of our IWB & projectors throughout the school and can thoroughly recommend them. " "Advanced Connections have installed many AV solutions for us. Barry and the team are always quick to quote and install. " "I am always satisfied with the efficient and friendly service I receive from Barry and the team at Advanced Connections. " "The guys are always reliable and even tidy up after themselves which is a nice touch. I have no hesitation in recommending Advanced connections. " Copyright 2015. Designed by LJB Web. All rights reserved.